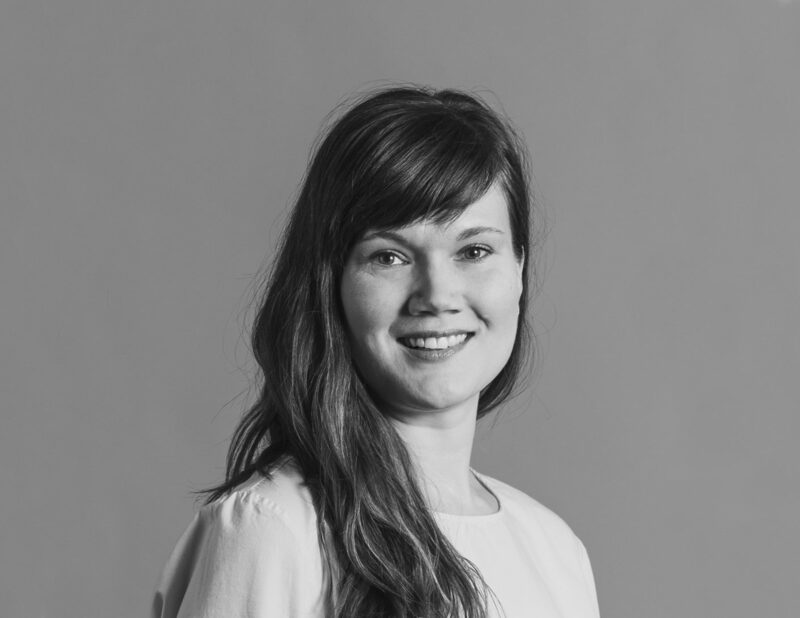 Anna-Kaisa Aalto is now a partner of INARO. She was in the team already in the first successful competitions in the early stages of the office. In 2013, she became a project manager in the office and will continue to lead INARO’s landscape architecture.